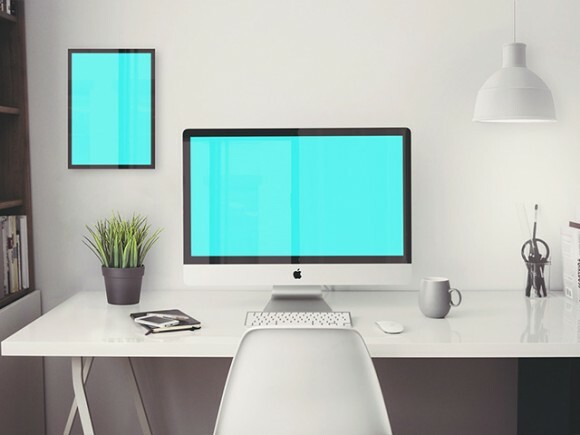 A studio scene mockup including an iMac 5k retina 27″ with realistic reflections and a poster. Free PSD released by Mats-Peter Forss. 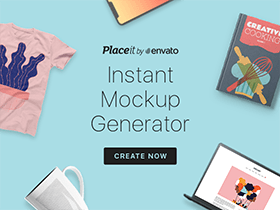 Posted on July 24, 2015 in Free PSD, Mockups and tagged mockups, iMac. This post has been viewed 18006 times.